What are you planning to achieve in creating your event. A lot of clients I talked with sometimes cannot identify the goals and objectives of the event they wanted to implement. Most of the time, this can spell trouble because how can you say that an event is successful if you do not know the goals and objectives for its creation. You cannot do it alone. You need to create a team that will handle the following: finance, logistics, program, visitor invitation, venue coordination, sales and marketing. Often times the reason for the failure of the event to materialize is because there is no definite venue and date. In our industry, if you are already committed to the venue and date there is no turning back. I recommend that you sign the contract with the venue. If you do this then the die is cast, the pressure is on to make the event happen and make it successful. The master plan should contain the Gantt chart that will identify the milestones of the event in a particular period of time in order to ensure the event is implemented successfully. 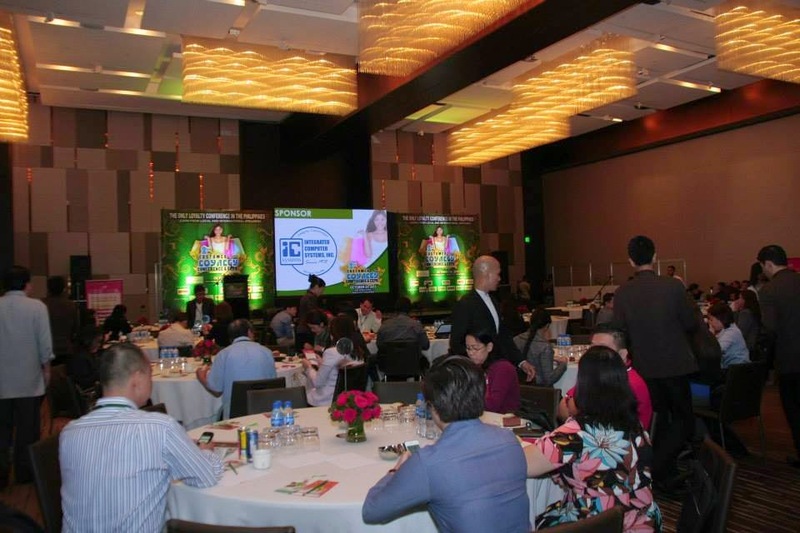 In addition, establish the Critical Success Areas (CSA) that your event must have. The budget is critical in the sense that it is your guide to what shape your event will take during the actual day. Resources are limited and most of the times budget and vision must be weigh judiciously. We do not want an event that is losing money. So you a one man team that gathered different suppliers and departments to help you. This will be tough if you will not identify the administrative process. The process acts the rules of engagement of all members involved in the event. You need to promote your event to attract your target audience. Your promotion mix is dependent on your budget. Sometimes if you event is so niche you just need a database and social media to accomplish the number of audience you wanted your event to have. You can ensure the success of your event if you will tap associations or community organizations as partner of your event. The more partners you have the better the success ratio of your event. You must have this in order for you to have record of what has transpired in your event. This will also serve as a benchmark for future similar events. The post event assessment is necessary to learn more about how to make your event better the next time around. After the assessment ensure you create a terminal report that will serve as the document to which future event management staff can read and review to avoid mistakes and apply best practices. Although not exhaustive, these 10 items can already guide you in implementing a successful event. Good luck to your event management endeavor.